Choose one of the rates below and see how much you can save. We have listed some of the Best Mortgage Rates quoted in the last few week. Using the Mortgage Calculator you can compare these Mortgage rates and get a feel for what we can do for you. The Mortgage Finder Brokers are normally paid a commission by the banks and building societies so they don’t have to charge you a fee for arranging your new Mortgage. 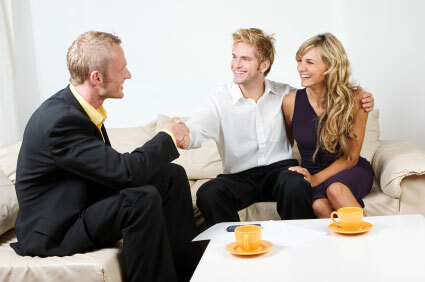 Our Brokers use the whole of the Mortgage market to choose the Best Mortgage Rate for you. Currently that is over 5050 different deals we choose from. 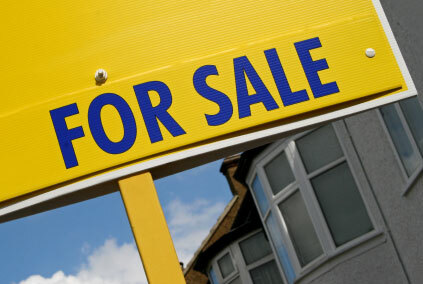 Our Mortgage Advisers will normally be able to send your personalized quotation within an hour of your request.